This is the long anticipated and much needed children's biography of the life and work of the great organizer and leader of the UNIA Marcus Mosiah Garvey. 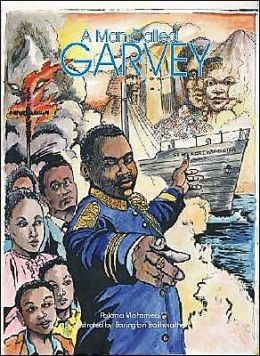 A Man Called Garvey distills a vast amount of historical content into a fast paced and entertaining sojourn for young readers. This book is fully and sensitively illustrated and is suitable for children ages 6 to 16. 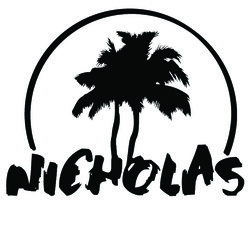 The inspirational story of a man whose love for his people and whose vision of a better life created one of the greatest mass movements of all time! Any parent or educator who wants to teach about moral courage, self esteem, love for humanity and preseverence should give their children this book.